ONLY 57,523 Miles! 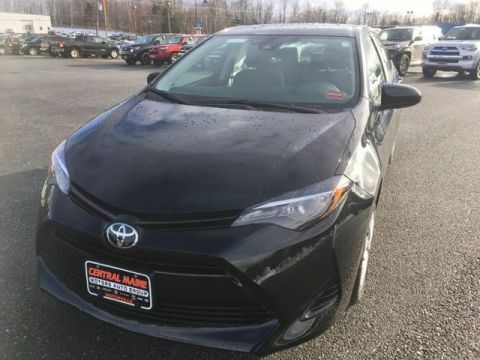 Leather Interior, Sunroof, Premium Sound System, Satellite Radio, Dual Zone A/C, Smart Device Integration, Onboard Communications System, Remote Engine Start, Back-Up Camera, TRANSMISSION, 6-SPEED AUTOMATIC SEE MORE! 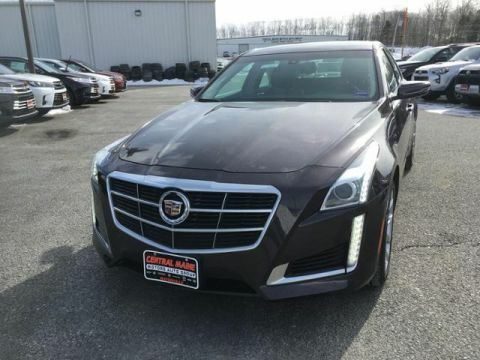 Leather Seats, All Wheel Drive, Back-Up Camera, Premium Sound System, Satellite Radio, Onboard Communications System, Aluminum Wheels, Remote Engine Start, Dual Zone A/C, Smart Device Integration. 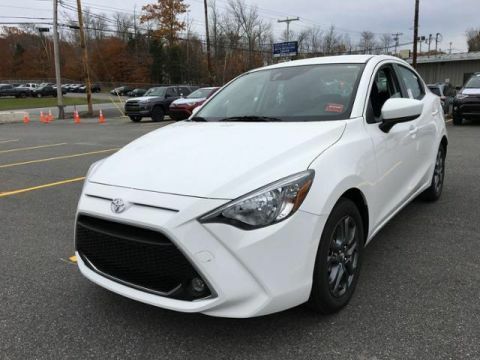 Keyless Entry, Remote Trunk Release, Steering Wheel Controls, Child Safety Locks, Heated Mirrors. SUNROOF, POWER, AUDIO SYSTEM, AM/FM STEREO, DUAL USB PORTS, SD CARD SLOT AND AUXILIARY AUDIO PORT, TRANSMISSION, 6-SPEED AUTOMATIC (STD), ENGINE, 3.6L V6, DI, DOHC, VVT (321 hp [239 kW] @ 6800 rpm, 274.4 lb-ft of torque [372 N-m] @ 4800 rpm) (STD). 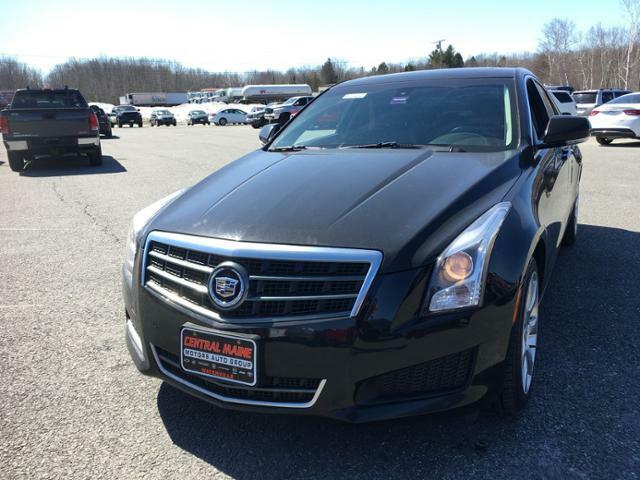 Cadillac Luxury with BLACK RAVEN exterior and JET BLACK W/ JET BLACK ACCENT interior features a V6 Cylinder Engine with 321 HP at 6800 RPM*. Cadillac's new ATS sedan is its smallest offering, set to go after the likes of the BMW 3-series. -CarAndDriver.com.